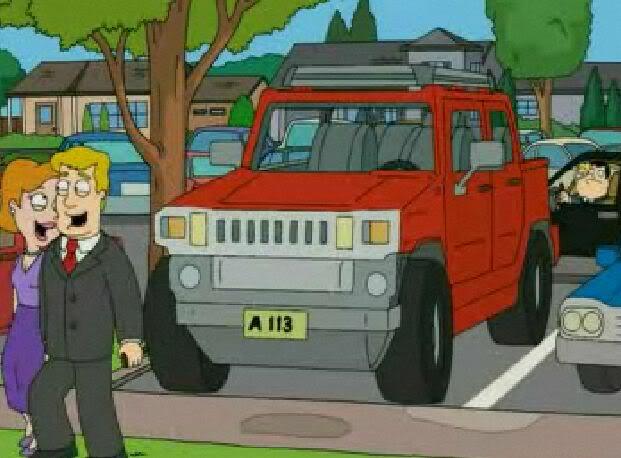 A 113 is an easter egg found in many animated movies made by alumni of the CalArts school. It refers to the classroom they used. 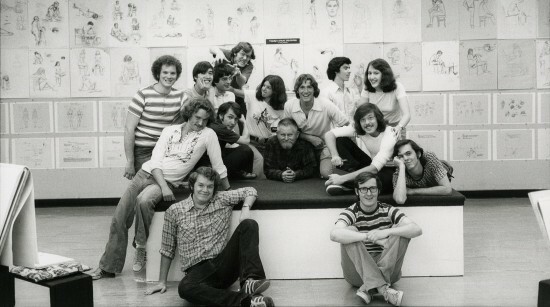 The first picture shows the class of 1976. More about this here. praneet was the only one to get this. Good job! a113 is an easter egg left by brad bird in his movies and simpsons episodes..
alumni of cal arts put easter eggs in their animation movies..
that picture is picture of alumni of cal arts…brad bird was one among them..